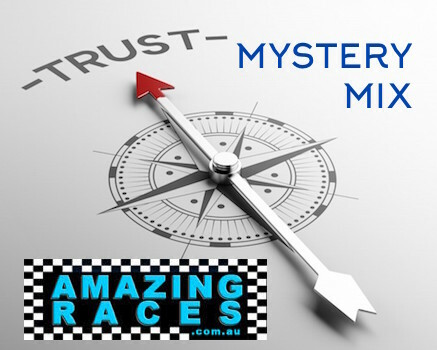 Amazing Races package #2 is the Sydney Mystery Activities Mix. A secret selection of exciting fun team building or social group challenge activities to experience. Explore The Rocks, Darling Harbour, Barrangaroo, Pyrmont or Circular Quay and Botanic Gardens. Suitable for everyone and all abilities. Short distances, wonderful locations. Explore Sydney CBD enjoying around The Rocks and Harbour Bridge foreshore. Whilst completing a superb range of friendly and competitive team building challenges. Engage your staff and employees to communicate increasing motivation. Or compete against friends with a mix of fun, games, clues, puzzles, codes. Professional hosts register and runn the activities, challenges and tasks (not a scavenger hunt in disguise). This is the ideal choice for event planners, managers, PA’s, EA’s and organisers of corporate event groups who are unsure of exactly what will work and what everyone will want? We have done the work from over 1,885 successful race events. 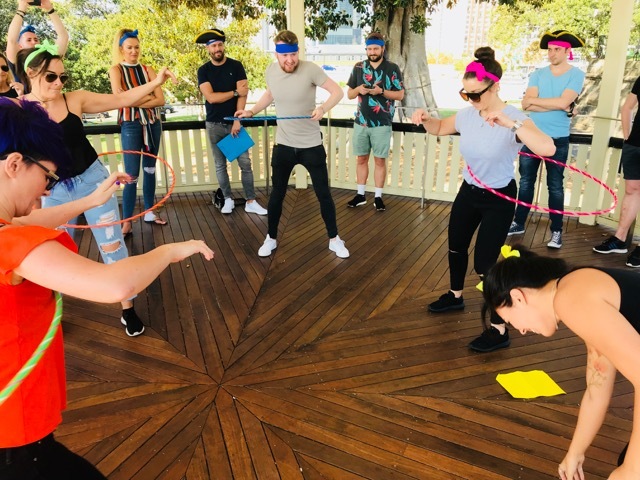 Taking the thinking, timing, strategy and stress out of developing the most popular mix of not too serious team bonding amazing race activities that bring success and smiles. Great for team building celebrations where laughter, coupled with competition wins the day! Why a Sydney Mystery Mix Activity? We guarantee you and your staff or friends will to be wonderfully surprised and rewarded! 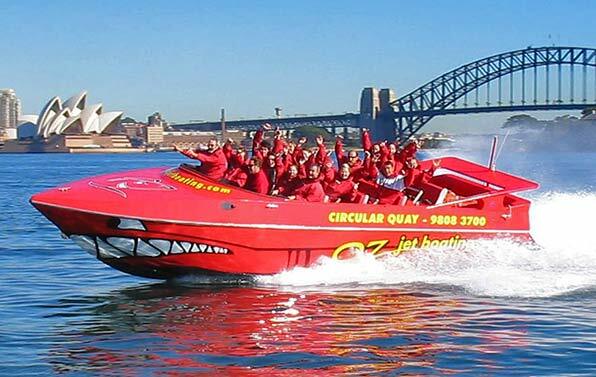 Get your Friends, Social or Corporate team building corporate groups together to experience Sydney’s unique Pubs, Harbour, Docksides, Alleys, Views and Parks in an amazing races special kind of way. Trust our skills. As we draw from over 24 years of Sydney activities experience. 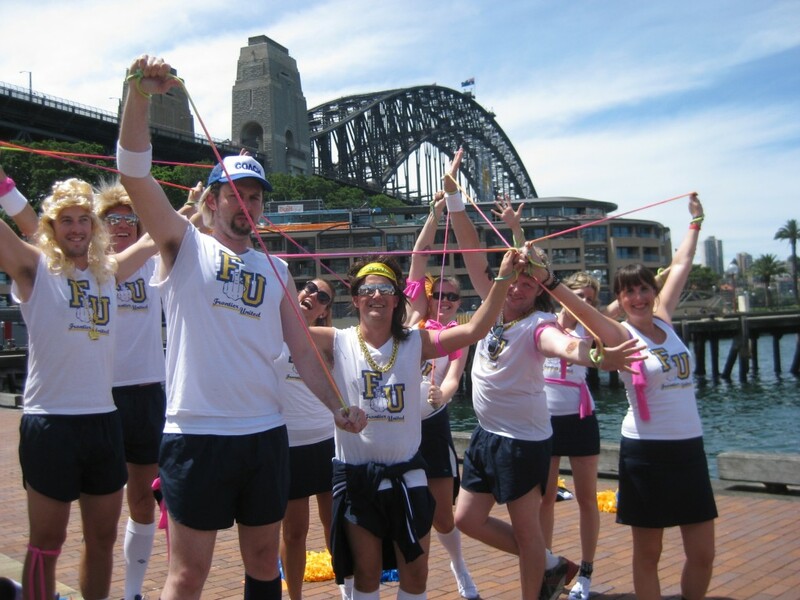 With over 2,000 Successful professionally hosted and fully insured Amazing Race events conducted. Designing and delivering the best activities selection for your people. Great for Hens parties, celebrations and business team events. Be prepared to let go and embrace the unknown. Guaranteed not to let you down. We have not missed an event in over 14 years of business service operations. The amazing races content is secret is; we mix a huge element of the Fun and a bit of the Team experiential learning educational side of our personalities. To ensure your get the best value for money, investment and excitement! Your Sydney Activities are designed to suit people of all abilities, fitness levels with amazing race activity checkpoints easily located within 5-10 minutes of each other. No need for extreme fitness, just a bit of get up and go-go! Let us know where you would like to start and finish – then leave the rest up to AR professional staff. Hence the TRUST! We promise to deliver exceptional team event services. Professional staff host the event and make for an entertaining experience well above the caliber of competitors. 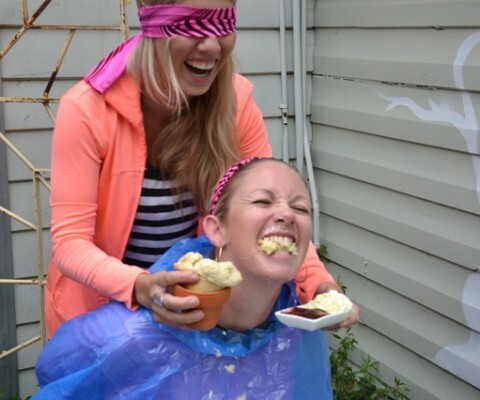 Guaranteed never to provide boring team building activities or Scavenger Hunts disguised as Amazing Races. Included are sealed Envelopes you get to rip open (not a cable tied note or locked to a pole or a selfie up a tree). With hosted registration Mats and location Flags. 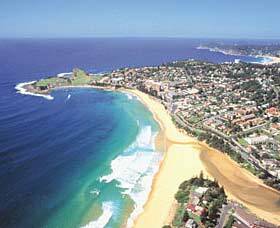 Real personable staff that facilitate the best fun Sydney team activities experience. 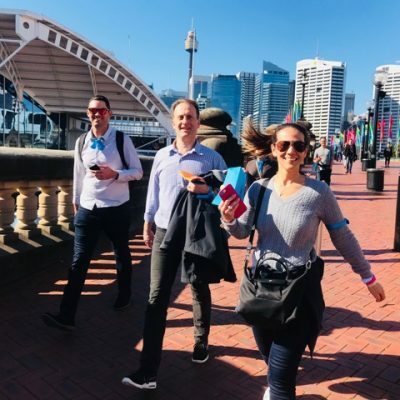 We look forward to the opportunity to amaze your teams on a Mystery Mix #2 package through; Sydney, Darling Harbour, The Rocks, Circular Quay, Barrangaroo or Botanic Gardens, Pyrmont, Surry Hills and out North Sydney, Bella Vista or Norwest. Speaking of further west. We also conduct a fine selection of Amazing Races in Parramatta, Macquarie Park, Chatswood, Blacktown, Penrith and Sydney Olympic Park as well. Don’t be shy! Find out what a Mystery Mix at the helm of your next group activities event can achieve. Our experience is proven 2nd to none. Please Call 02 9630 2222 or complete enquiry form below for a free EOFY celebration offers. So much fun when you Trust in the organisers and let go….. Trust me! It’s the best way to experience Sydney on an amazing race event and really get to know your team.